We are able a complete construction and design service taking concept to completion. Working closely with our customers we build a strong relationship to ensure the completed project will meet or exceed all expectaions. Starting with a full site survey from our qualified structural engineer, we then produce detailed structural drawings for customer approval. Whilst paying full attention to the site surroundings and being sensitive to the local environment, we can then design the perfect structure. Being fully trained on all display systemsin the market we are able to fully implement and commissions not only LED Displays supplied by us, but also those supplied by others. Our electrical engineering services can provide full system designs, groundworks and fully certified installations. Specialising in LED Displays. We can also replace, rewire, test and inspect all currect LED display installations. We offer a turnkey solution for the design, installation and support of data networks for any system your display system may need. 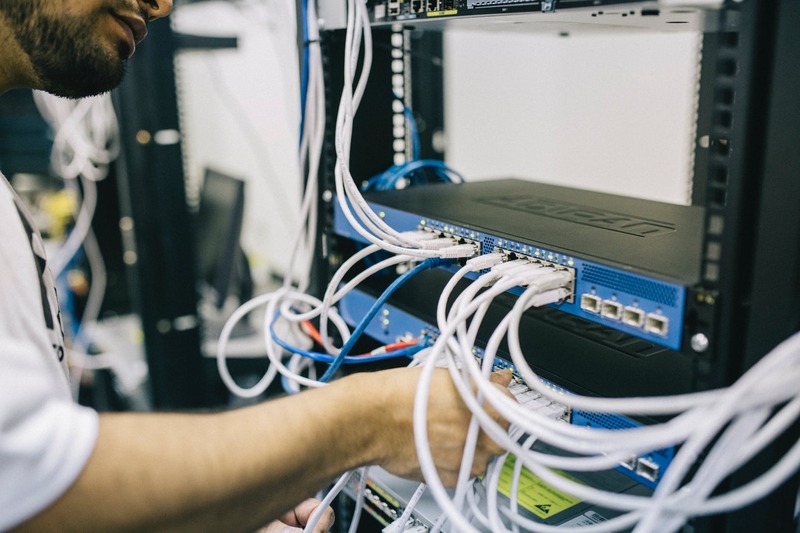 Whether Fiber or Copper, WiFi or GSM connectivity we can install the infrastucture needed. 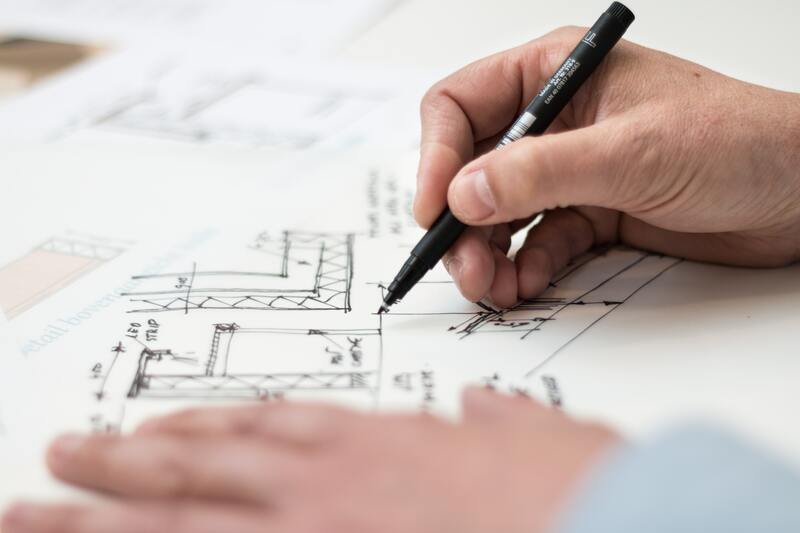 A strong team of design, structural, mechanical and technical engineers combined with a vast experience means we can offer a designs that not compliment any environment, but also aesthetically challenging structures that that complying with UK Regulation. A wealth of experience and knowledge of build, construction and integration within the LED display has given us a competitive edge in all aspects needed to deliver athe highest quality project within budget and on time. Our Service level agreements (SLAs) options ensure you get best performance from your screens for their lifespan, giving superior visual performance and longevity. What environments do we install in? We cover all areas an environments both indoor and out from sites stil under construction to more sensitive areas such as retail outfits,we arealso certified to install airside. No matterwhere we maintain the high standards in health and safety and site etiquette. What screens can we install? We can install any screen from any manufacturer including both LED and LCD. 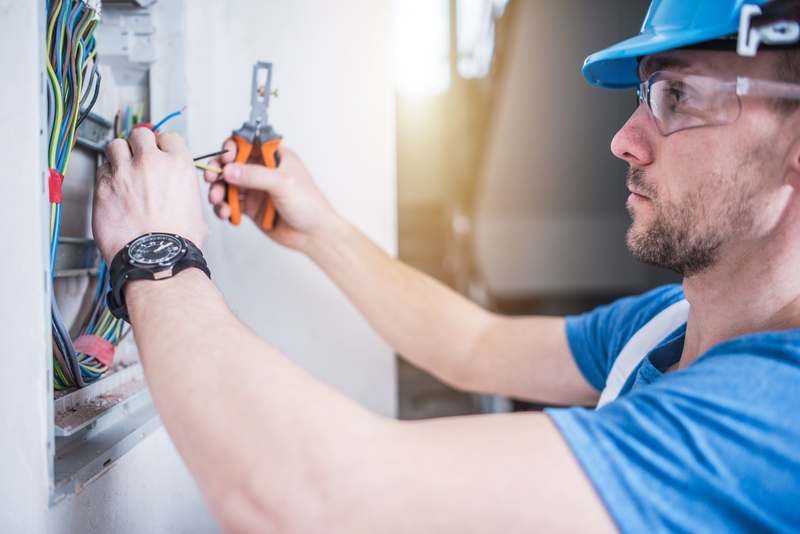 With a wealth of industry experience and also being true engineers we can install, de-install or re-install any system provided either by us or to us. Where an we install our screens? Although based in the UK, we can install globally drawing upon our global network of partners, but project managed by out in=house team. We fabricate in aluminium and steel as standard, but venture into all areas for environmentally sensitive material from wood to carbon fibre. What is our disposal policy? In the UK, LEDs are classed under the Waste Electrical and Electronic Equipment (WEEE) Directive, so we are required by the environment agency of such products in compliance. The LED Studio implements all regulations inline with the WEEE directive and old equipment is sent for recycling when it becomes waste by our certified treatment facilities.